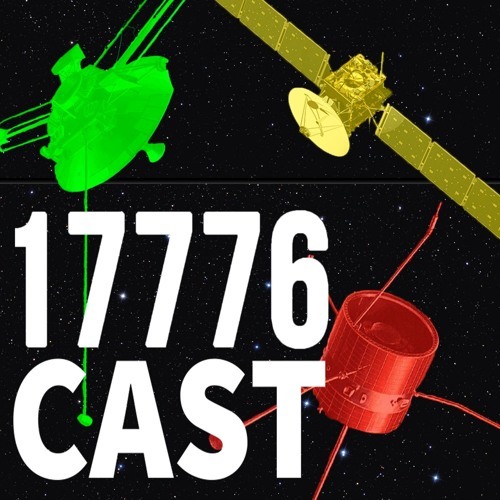 Episode 2 of 17776cast. Maplestrip, Rain, and Pigeon go over Chapter 2: Outside Seward, Nebraska. and Chapter 3: What is this? (Video).